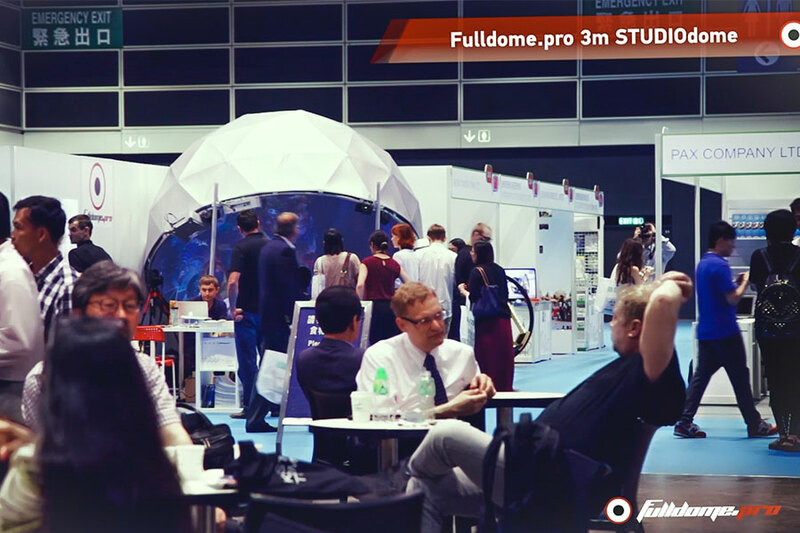 Fulldome.Pro was excited to present our unique solutions to members of the International Association of Amusement Parks and Attractions (IAAPA) at the Asian Attractions Expo in Hong Kong in June 2015. 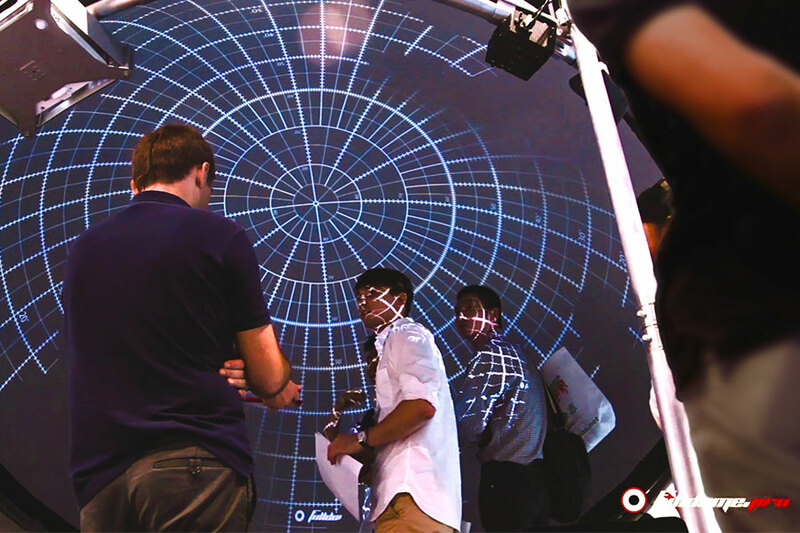 Arriving the afternoon before the expo, our team was able to assemble a 3-meter diameter Studio Dome, install four projectors, and then calibrate the system for a flawless picture with 3K resolution – all before dinner! 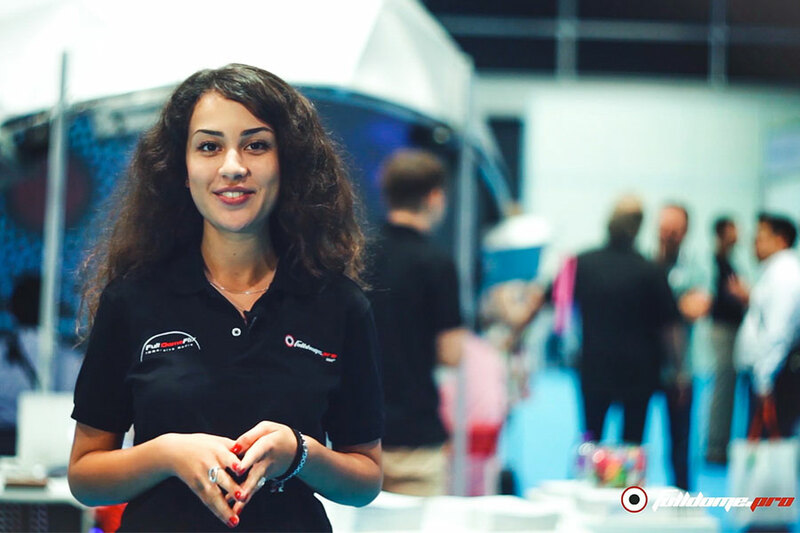 Over the three days of the exhibition, we demonstrated our revolutionary technology to owners and operators of theme parks, entertainment centers, museums, zoos, water parks and resorts. 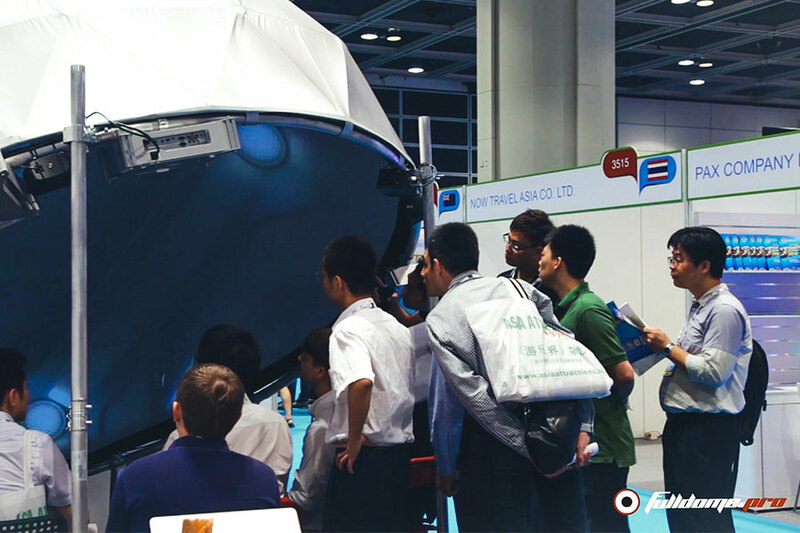 Having the dome, located right there in our booth, meant we could show products like Earth Patrol – the world’s first fulldome shooter game; our themed attractions DinoPlanet, OceanWorld and SnowDome; and software such as Event Horizon, our real-time planetarium simulator and Meduza 360 for live performance, music and festival presentations. 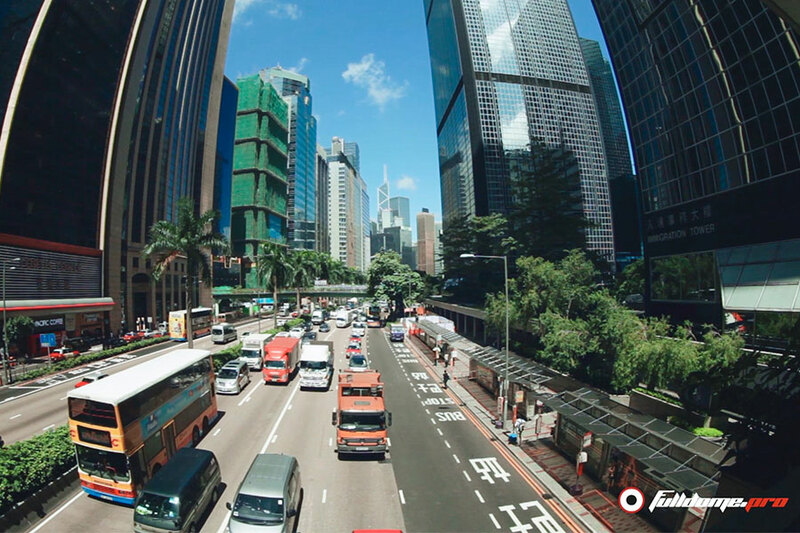 We also showed samples of our vast catalog of fulldome content including the children’s animation Gopal and the latest work from digital artist Android Jones – Samskara. At the conclusion of the busy three days, the whole setup easily packed into cases ready for the flight home.